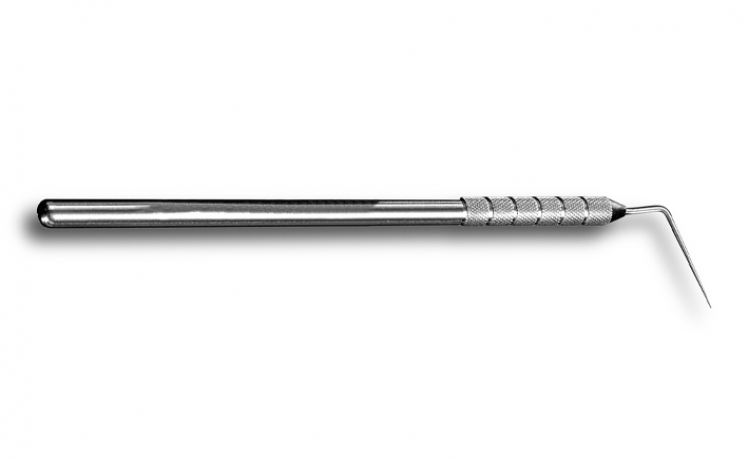 Created from flexible nickel titanium at the tip, these stainless steel spreaders offer super flexibility for deeper penetration into the apical third. 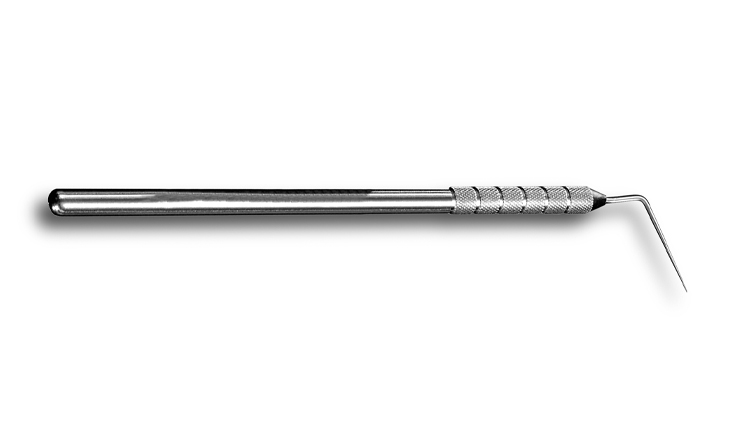 Unlike rigid instruments, nickel titanium spreaders allow for an optimal gutta-percha fill with less stress on the canal anatomy. And because they can flex and return to their original shape with ease, they provide superior resistance to fracture and wear. Available in 2 sizes. D-11 is 25 mm/.06. D-11t is 20 mm/.04. Package of 1.